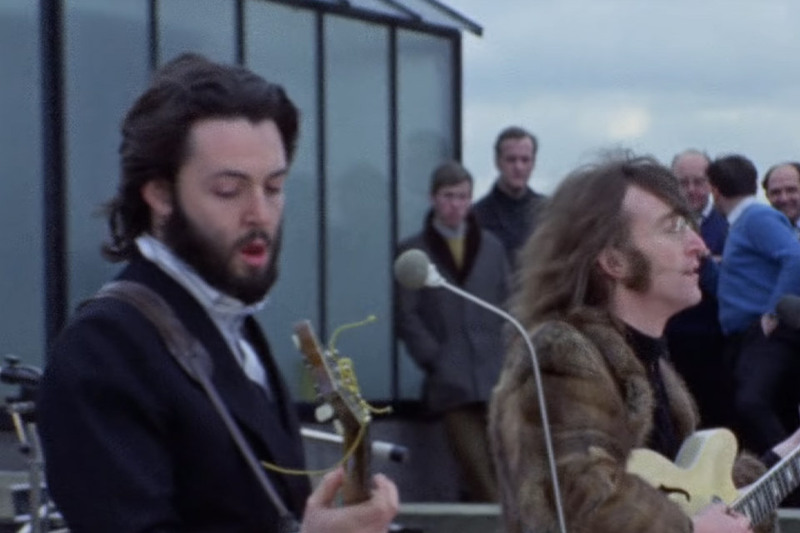 50 years ago today, the biggest band in the world put on their final public performance. On the roof of Apple Records' office at 3 Savile Row in London, the Fab Four went out with as big a bang as they came in, putting on an impromptu performance that was one for the ages. This track from the concert is one of their best, from a band that was at their absolute peak. Scottish BMX rider Kriss Kyle has ridden all over the world, from the castles of Scotland to multiple X Games. 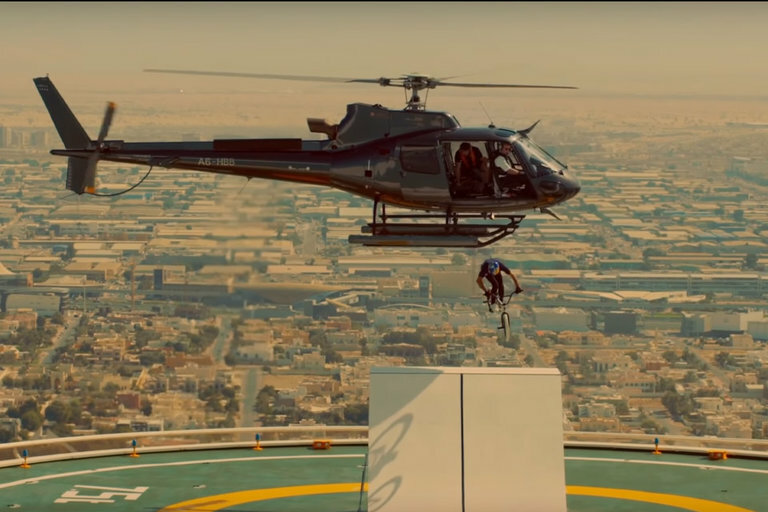 Now Kriss takes his talents to the desert, riding over some of the most famous landmarks in the Jewel of the Desert — Dubai. While attending a friend's wedding, Katy develops superpowers. Or does she? For Patrick Muhlberger's latest short, a bridesmaid ponders the meaning of life while honing her new telekinetic abilities during a coke-fueled panic attack. El Chapo is one of the world's most notorious drug traffickers. One of the things that made him so successful was his masterful use of tunnels. 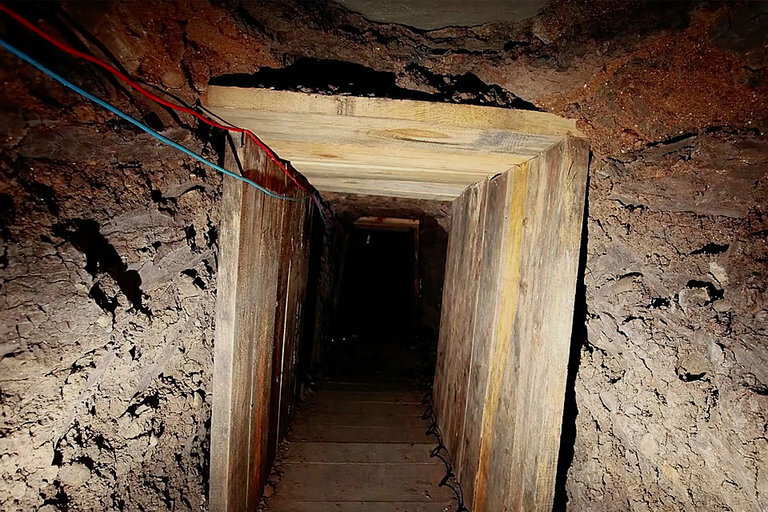 Not only did he use the sophisticated underground passages as a way to transport drugs across the border, but also to transport himself out of danger and even out of jail. 50 years ago, one of the greatest moments in the history of mankind happened — humans set foot on the moon. 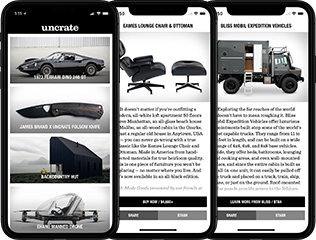 Started nine years before in 1960 by President John F. Kennedy, the race to the moon captured the imaginations of generations and made Armstrong and Aldrin into household names. 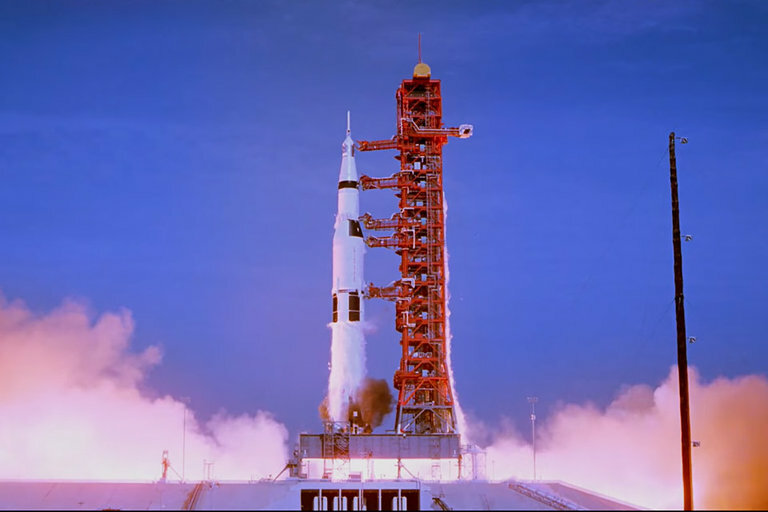 Created from a newly discovered cache of 65mm film and 11,000 hours of audio recordings, this is the story of Apollo 11 from the people who made it happen. 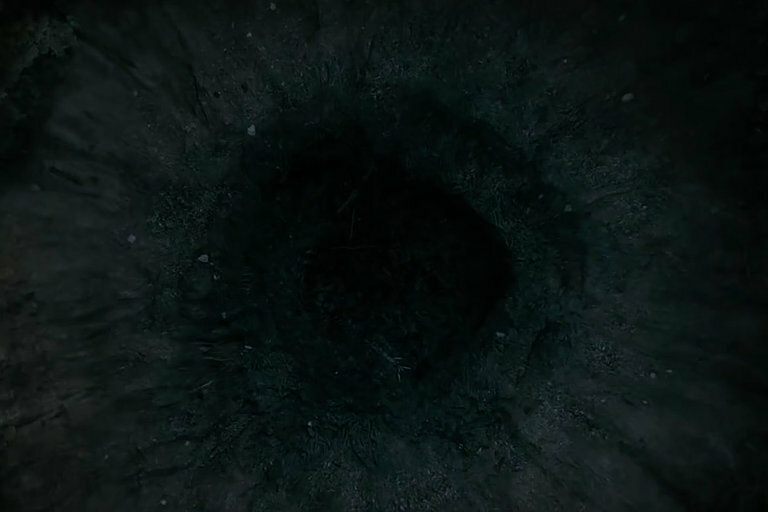 After Hereditary, A24 expands their horror portfolio with The Hole in the Ground. The Irish flick follows a mother and her son as they move to a new town. After an encounter with their mysterious neighbor, Chris goes missing. Although he returns quickly, the boy who came back isn't the same kid that left. Coming to theaters on March 1, 2019. 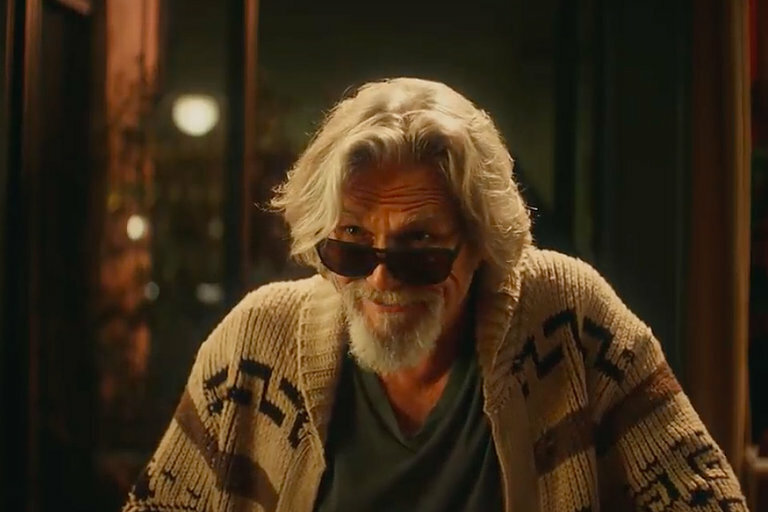 The Dude is known for his White Russians. Carrie Bradshaw is a noted devotee of the Cosmopolitan. For this year's Super Bowl ad, Stella Artois has these screen icons switch up their normal drinks while suggesting you do the same — even if you can't quite pronounce the name.